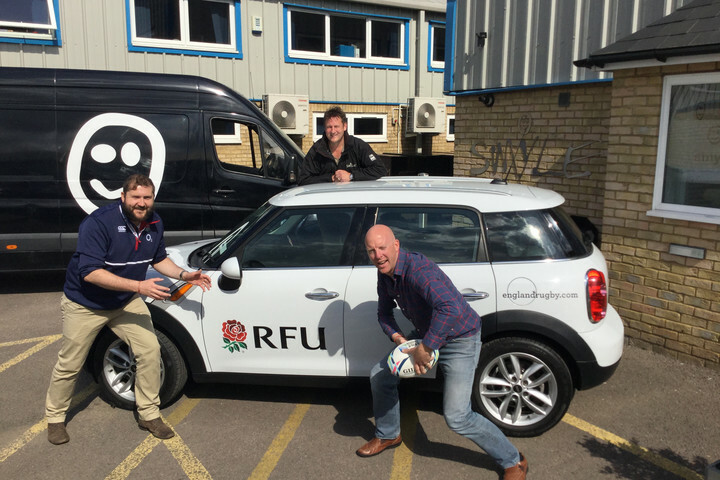 Following the success of last year's Twickenham Travels pop up tour, the team at Twickenham Experience will take to the road again next month in a campaign aimed to bring 'A Taste of Summer' to conference and event organisers and agents across the country. The 2015 autumn Twickenham Travels tour brought the Twickenham Experience team to the doorstep of more than 50 companies and agents generating more than £160,000 in event enquiries. With the world-class rugby tournament now complete and the stadium's £76m refurbishment in place, the Twickenham Experience team will be focusing in this first quarter of 2016 on the spring conference season and summer banqueting. The team are looking forward to presenting the array of conference, meeting and banqueting options available at the stadium, together with summer pitch-side barbecues, drinks receptions and exclusive private dining opportunities at the home of England Rugby. The #TwickersTravels tour will see the venue's Business Development Managers take to the road to meet both agents and corporate event planners across the UK throughout February and March. The team want to demonstrate the versatility of the venue together with the quality of service and food which is provided to delegates.